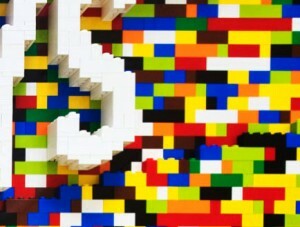 Don’t you think this is a great use for legos? Building a table top. This is a great inspiration for using materials for a different purpose! These architects, in a firm called ABGC architects, located in Ireland got an interesting project. Not to build a building or a bridge or a cupola, but to build a table! And they chose LEGOs as their tool of choice! It is so beautiful in the traditional white room and it invites curiosity. This project also illustrates that an architect might design a structure or design a table. What fun…. Lego Table – abgc from abgc-android on Vimeo.